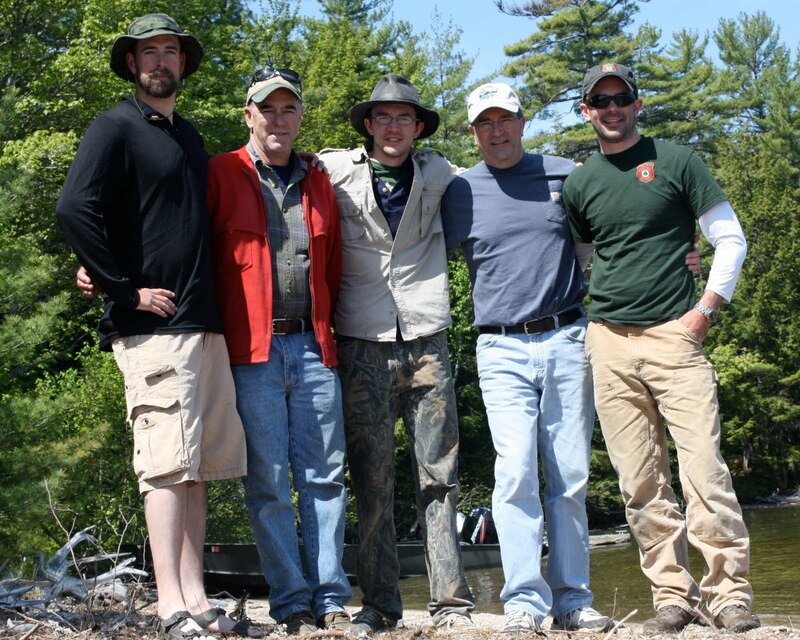 As tends to be standard operating procedure, our annual spring fishing trip to West Grand Lake was hugely successful! Family and the infamous "Duckman" all packed the remote camps at the “Thoroughfare”. Despite outlandish story telling and a reckless amount of food and beverage, we even managed to find time to do a little fishing. I have posted photos but won’t be able to share the sorted stories of lost lunkers, swamp gas, mobile outhouses, dilly beans and the $200 dollars worth of rods, reels and lures that now rest on the bottom of the lake, until I manage to find a few hours to craft the tale. Trust me it will be worth the wait!! Give me some time to work my literary wonder, I need 27 hours in a 24 hour day! DDH, You crack me up bud.